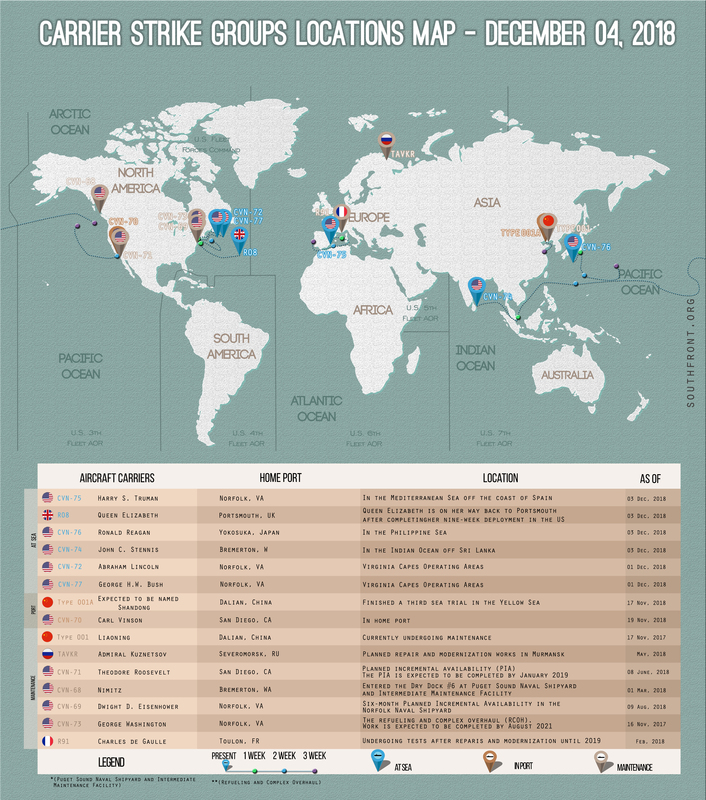 Locations Of US, British, Chinese And Russian Aircraft Carriers – December 4, 2018 5 out of 5 based on 1 ratings. 1 user reviews. The thing about the Navy, is your at sea a lot, well you were back in my day. 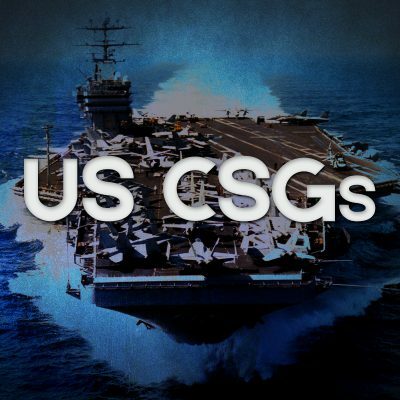 Today the US has 10 carrier strike groups, but only 3 are deployed? One of those strike groups , the Ronald Raygun is totally funded by Japan. As you probably know the Kuznetsov overhaul is indefinitely idled as the only dry dock that could accommodate it has sunken in Murmansk.. and as of the end of November, there was no clearly defined plan to pull it out.